The Tesla Model Y’s shape is not that of the boxy SUVs of yesteryear (and a few retro holdouts), but that of the increasingly popular SUV coupe. 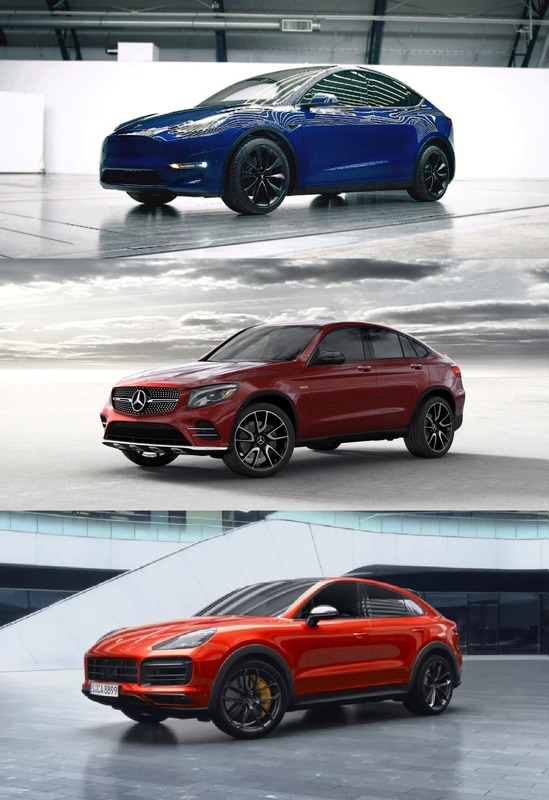 Let’s compare the Model Y’s interior space, safety, performance, and value compared to other premium offerings in the SUV coupe category, the Mercedes GLC Coupe and Porsche Cayenne Coupe. 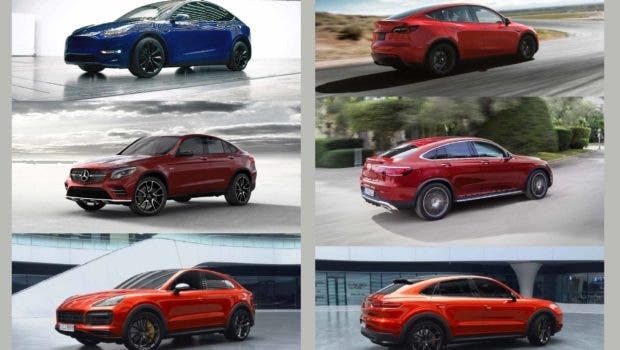 There’s clearly a fashion for this shape of SUV coupe at the moment, and the Tesla Model Y is right on the money, with its own streamlined and aerodynamic iteration of the category. Now that that’s cleared up, let’s look at the comparative specs of these three premium offerings and see how the value of the Tesla Model Y stands up. We don’t yet know the interior seating space of the Model Y, except that, with a more upright stance, it will likely be slightly more than that of the Model 3. We do know that even the Model 3 is within the seating-space ballpark of both the Mercedes GLC Coupe and earlier versions of the Cayenne (the new Cayenne Coupe has not yet released seating space specs). It’s safe to guesstimate that the Model Y will offer at least as much headroom and legroom as the Mercedes and Porsche. With the rear seats folded, the Tesla Model Y has the most luggage space of the three, with 66 ft³ (1,869 litres). The Porsche Cayenne will have 54.3 ft³ (1,538 litres), and the Mercedes GLC Coupe has 49.4 ft³ (1,400 litres) or a bit more, depending on which variant you choose. Obviously, interior space is a significant win for the Tesla Model Y. Note that this is achieved with the Model Y having similar external dimensions to the other two vehicles (whilst also being the safest, see below). Better interior space in similar exterior dimensions is an inherent advantage of the more efficient packaging of EV powertrains done right. The Mercedes is 4,748mm L x 1,890 W x 1602 mm H. The Tesla is likely 4,830 mm L x 1,875 mm W x 1,643 mm H (by recent estimates). The Porsche is a bit more portly at 4,939 mm L x 1,989 mm W x 1,653 mm H. Not much in it overall. 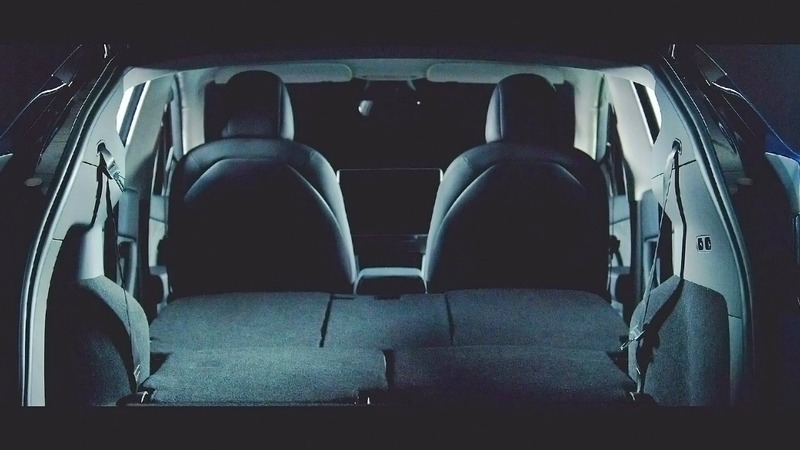 As a side note, the Tesla will offer a third-row seating option, albeit small and essentially for children or very petite folks (as do the mid-sized the Lexus RX L, and Citroen C4 Spacecruiser). Neither the Mercedes GLC nor the Porsche Cayenne offer a 3rd row option (though Mercedes does offer 3rd row seats in its larger and more expensive GLS vehicle, as does Tesla with the Model X). Even a small 3rd row of seats that fold flat when not in use is pretty useful for families frequently hauling around kids and their friends. Talking of hauling children around, let’s pause for safety. 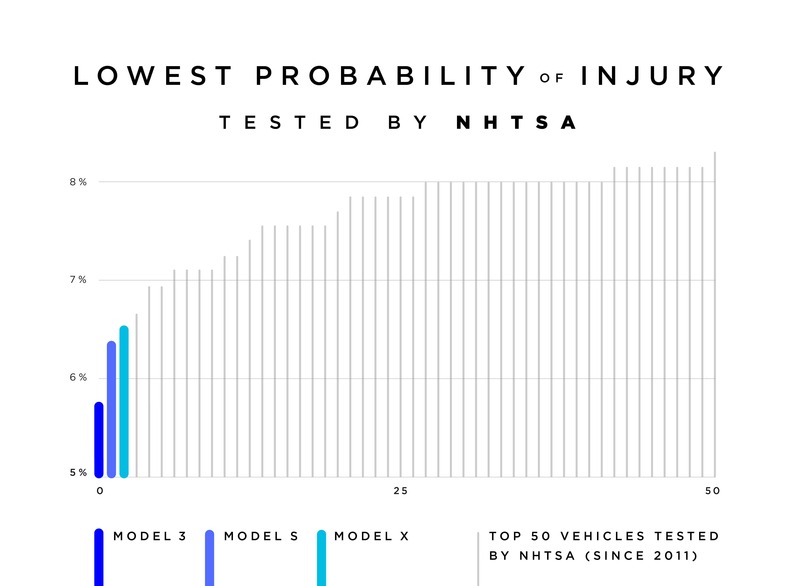 Simply put, Tesla makes the world’s safest passenger vehicles, with the lowest chance of injury, by objective measures. We’ve covered Tesla safety many times, and you can read about the safety of the Model 3 here. The Model Y is the sibling of the Model 3 and will have similar safety specs. 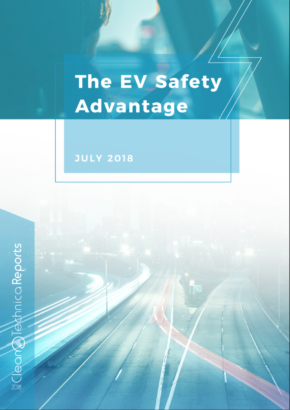 Safety is a characteristic that Tesla prioritize over all others, and which they are rightly proud to highlight. Whilst Mercedes and Porsche are not slouches in vehicle safety, they are inherently limited by having a large lump of metal up front and significantly higher centre of gravity — both unavoidable traits of fossil vehicles. If you want the safest vehicle for your passengers, that’s a Tesla. The fossil vehicles can’t get a break here either! With several tiers of variants available for each vehicle, the Tesla Model Y beats out the other two at every tier. The base Model Y has better real-world raw performance than the base vehicles of both the GLC and the Cayenne. On paper, the base Model Y will offer 0–60 mph of 5.9 seconds, which is about the same time as the base variant of the Porsche Cayenne Coupe (which costs almost twice as much, see below). The base Mercedes GLC Coupe does 0–60 mph in 6.7 seconds. These are the on-paper times. In the real world, needing to drop down to the right gear and spool up to find the narrow peak power band of their fossil engines, the Mercedes and Porsche will always be slower to accelerate when picking up from normal speeds, and be far less responsive. At the top end of the variants, the Tesla Model Y Performance ($60,000) will make the 0–60 mph sprint in 3.5 seconds. The fastest Porsche Cayenne Turbo Coupe will get the job done in 3.7 seconds (whilst costing $130,000). The Mercedes GLC AMG GLC63 S variant requires 3.8 seconds (0.3 seconds slower, for only $22,000 more, than the Model Y Performance). Again, this is on paper, and the Tesla’s instant torque will always make it significantly more responsive in the real world. The top speed of all variants of these vehicles is well over the legal limit in every part of the world except some stretches of German Autobahn. Fast enough to get you large fines or even jail time in most places. 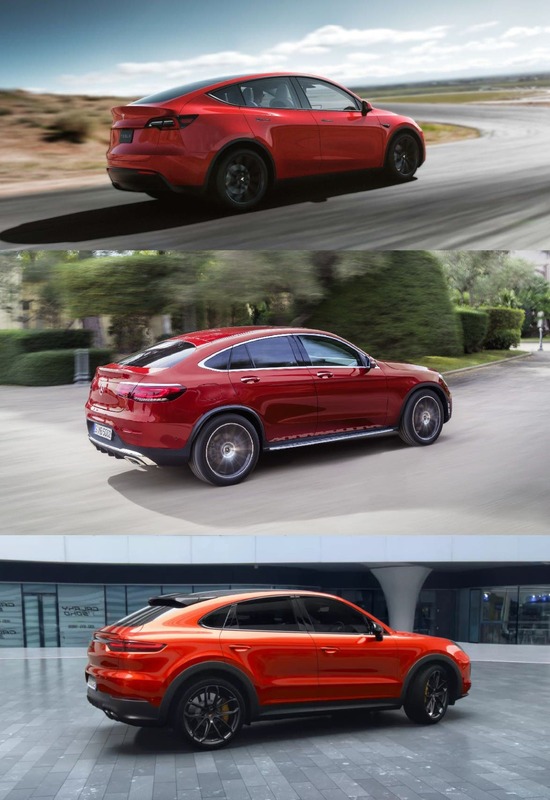 If you are an Autobahn racer, you might like to know that the most expensive Mercedes GLC Coupe tops out at 174 mph, the most expensive Porsche Cayenne Coupe at 177 mph, and the Performance Tesla Model Y tops out at “only” 150 mph. Consolation points to the fossils on their top speed figures (which are meaningless for 99% of owners). Of the highest performance variants, the Tesla Model Y Performance will likely weigh at most 10% more than the Model 3 Performance, at ~2,032 kg (4,480 lb). The Mercedes GLC AMG GLC63 S Coupe weighs in at 2,046 kg (4,511 lb), and the Porsche Cayenne Turbo Coupe at 2,200 kg (4,850 lb). As mentioned above, the Tesla also has a much lower centre of gravity than the other two. It will also likely have track mode. For lap times around a short twisty circuit, my money would be on the Tesla. Of course, this is also pretty meaningless for most owners, but it does suggest that the Tesla will likely handle at least as well as either of the other two even in everyday conditions, and for spirited driving. Without getting too deep into the long grass here, let’s first compare the sticker price of the base and top spec variants of each vehicle, excluding the multitude of options. The base Tesla Model Y is $39,000, the Mercedes, $47,300, and the Porsche, $75,300. 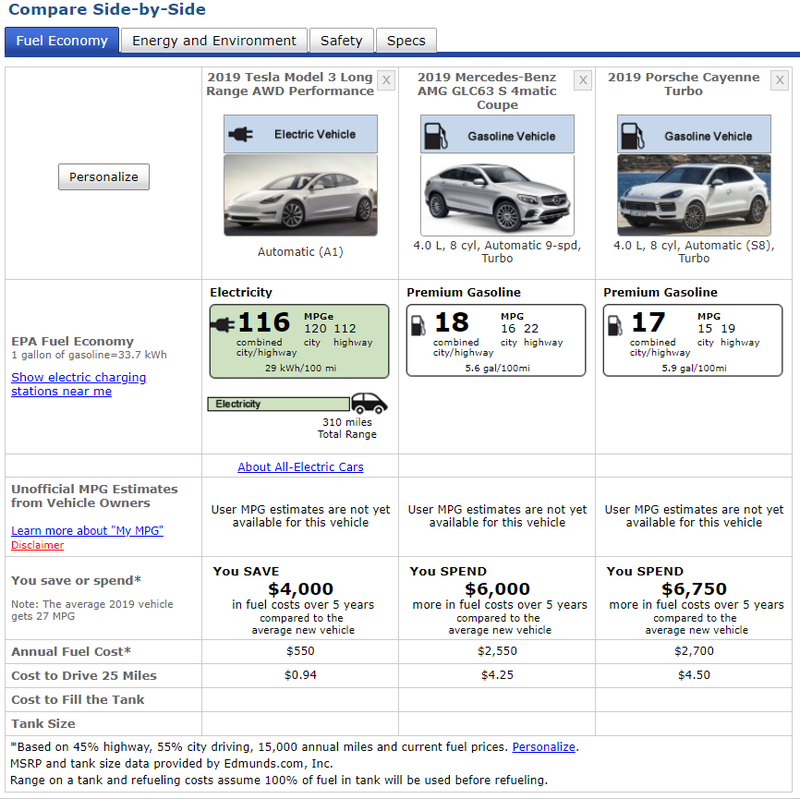 For the top-end versions, the Tesla costs $60,000, the Mercedes $81,800, and the Porsche $130,300! Assuming the Model Y has approximately 10% more energy needs than the Model 3, in the US, the Model Y is going to cost you $605 per 15,000 miles, whereas the Mercedes will cost you $2,550 and the Porsche $2,700. 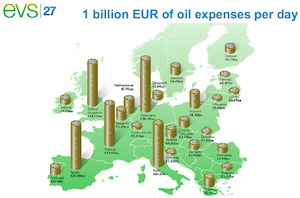 In Europe, where fuel is 2.5× more expensive (but electricity is similarly inexpensive), the fossils will cost you closer to $6,000 (€5,300) per year in fuel. Over 5 years, compared to the Model Y’s energy costs, that’s an additional $10,000–12,000 in the US and €24,000 in Europe. Then there’s 5 year depreciation costs. 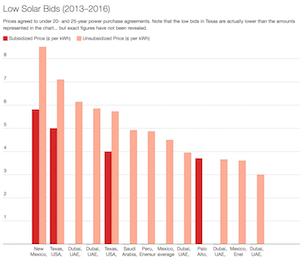 You can bet that these thirsty fossils, that will be out of manufacturer’s warranty (4 years only), are going to be relatively undesirable by the mid 2020s when the world has largely turned electric. The Tesla will have much better residual value at every stage of its life. I’m not going to try to put figures on this in this article, but you get the picture. 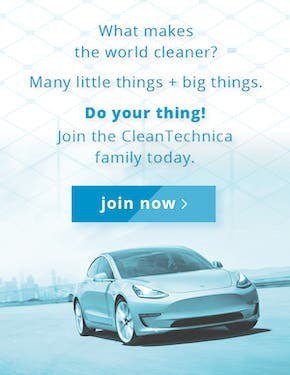 Notice, too, that the Tesla’s powertrain has an 8-year warranty, whereas the fossils’ only have 4 years. 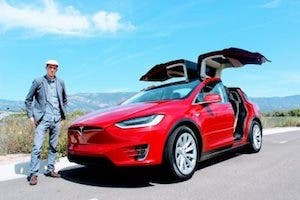 Sensible folks will turn their backs on the fossil SUV coupes since they are poor competitors to the Tesla Model Y, worse on specs, yet more expensive at sticker price and much more expensive on total cost of ownership. 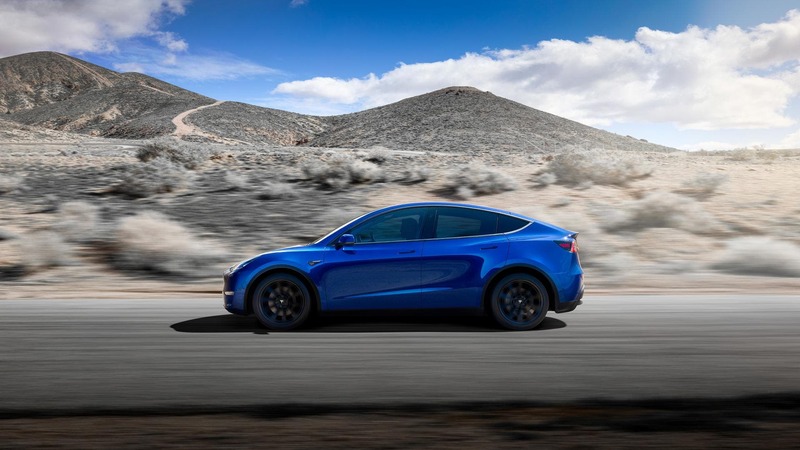 If you are in the market for a new midsized SUV coupe from 2020–2021 and onward, the Tesla Model Y is a great choice all around. It’s more spacious, safer, has better performance and response, and is far better value than the Mercedes GLC Coupe or the Porsche Cayenne Coupe. Whilst offering better specs than these German luxury brands, it competes on value proposition with mainstream affordable SUVs. 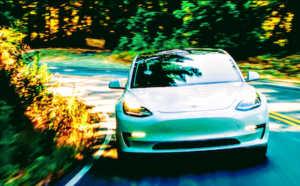 Just like its sibling, the Tesla Model 3, also competes on value with the 10 best-selling cars in the USA. The only way legacy automakers are going to be able to compete with Tesla’s EVs is to electrify their own lineups as soon as possible.